We are leading community-driven open source projects. We love to develop reusable software libraries/frameworks/tools, distributed architectures/systems, multi-threaded and real-time applications. 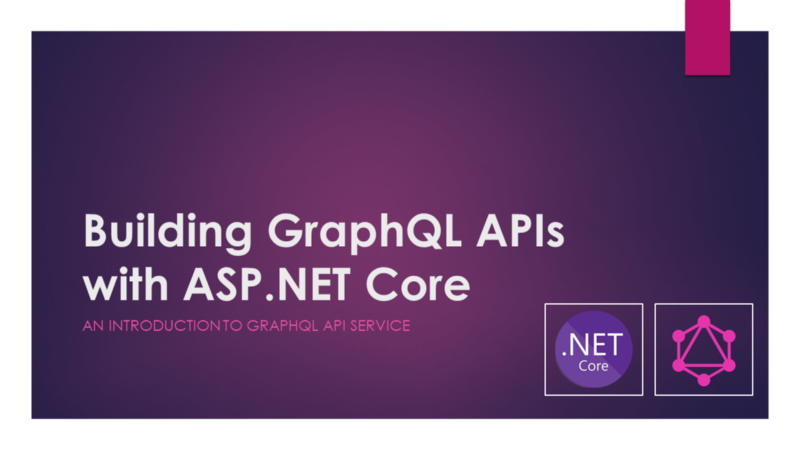 GraphQL is a single API face for different clients like mobile, desktop apps, tablets...In this document we will see what’s GraphQL, what it solves, how to build a simple GraphQL back-end for our ASP.NET Core project and also how to consume this GraphQL. Last week we exhibited at NDC London 2019 and had such a fantastic time. 105 speakers, 36 different technologies and 111 talks...For us it’s a very important conference because a lot of precious speakers attend to this conference. Many of the speakers and attendees are from Microsoft stack and mainly hands on coding in .NET. That’s why we love to sponsor the event every year. As a developer, it was nice to meet Scott Hanselman and Jon Galloway. 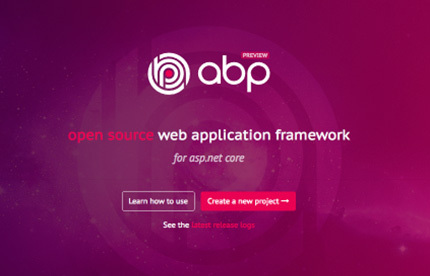 We had an opportunity to show them our new web application framework abp.io. 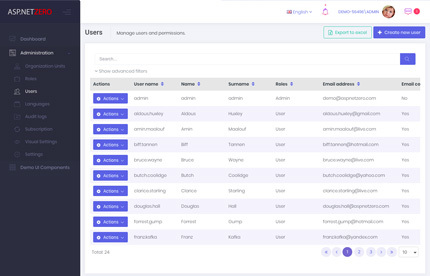 Especially, Scott liked our new tag helpers and dynamic forms for ASP.NET Core. 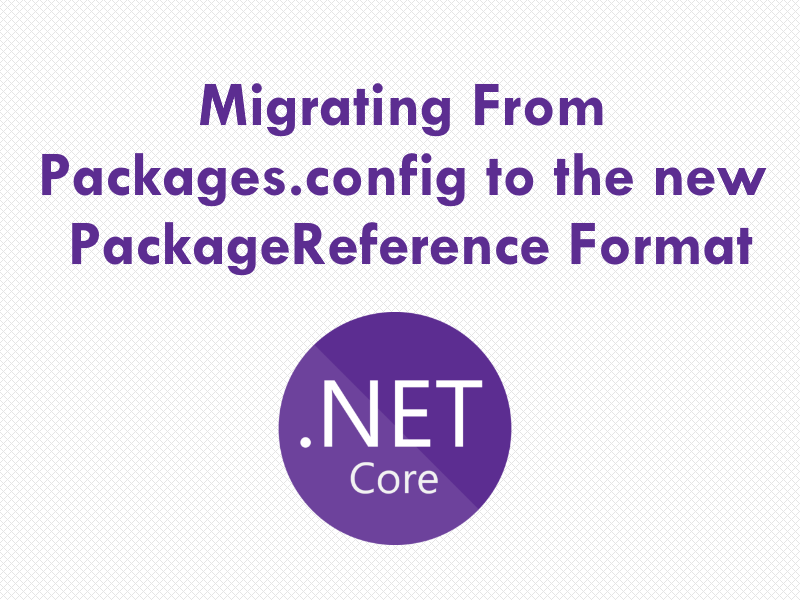 We have recently moved our ASP.NET ZERO solution from ASP.NET MVC 5.2.3 to ASP.NET Core 1.0. In this post, I will share my experiences and explain mechanics of this migration in brief. Creating a modular application is hard. Building a modular User Interface is even harder. You need to separately develop module pages, components but make them integrated and working together as like a monolithic application UI. Creating such a modular architecture requires to build a strong infrastructure. 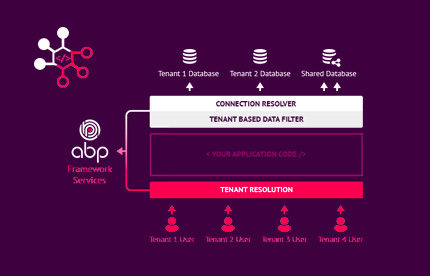 This is what we are trying to do with the open source ABP framework project. 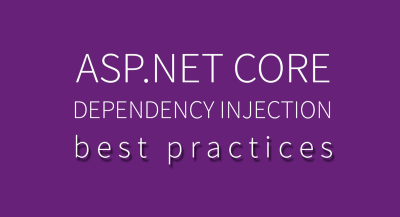 In this article, I will share my experiences and suggestions on using Dependency Injection in ASP.NET Core applications. The motivation behind these principles are; Effectively designing services and their dependencies. Preventing multi-threading issues. Preventing memory-leaks. Preventing potential bugs. 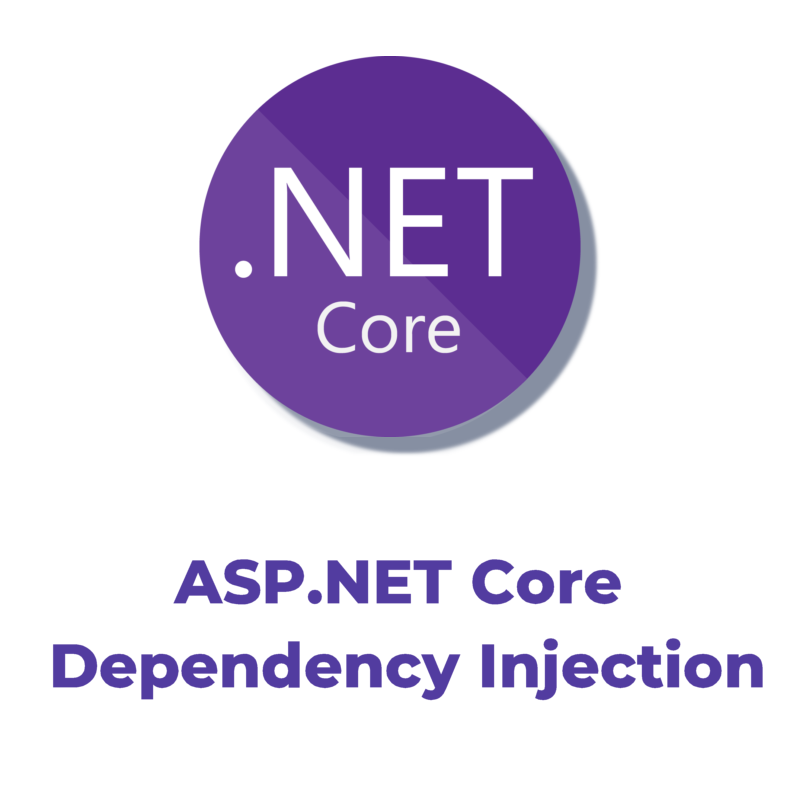 This article assumes that you are already familiar with Dependency Injection and ASP.NET Core in a basic level. If not, please read the ASP.NET Core Dependency Injection documentation first. 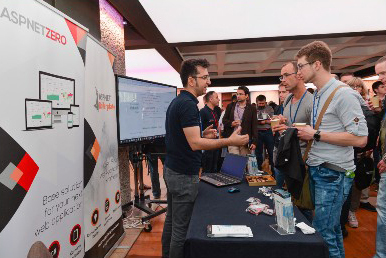 The Software Design & Developer (SDD) Conference is one of the famous developer conferences, held at the Barbican Centre in London. The conference consists of two days of workshops and three days of in-depth technical sessions. Plenty of refreshments and snacks to keep you going, a great lunch. Recently I updated all packages in my Xamarin project. And suddenly the project stopped building. So I read a bunch of docs on internet. And see that Xamarin has switched to the new *.csproj format. This upgrade has been done with Visual Studio 2017 but Xamarin was late to switch it. 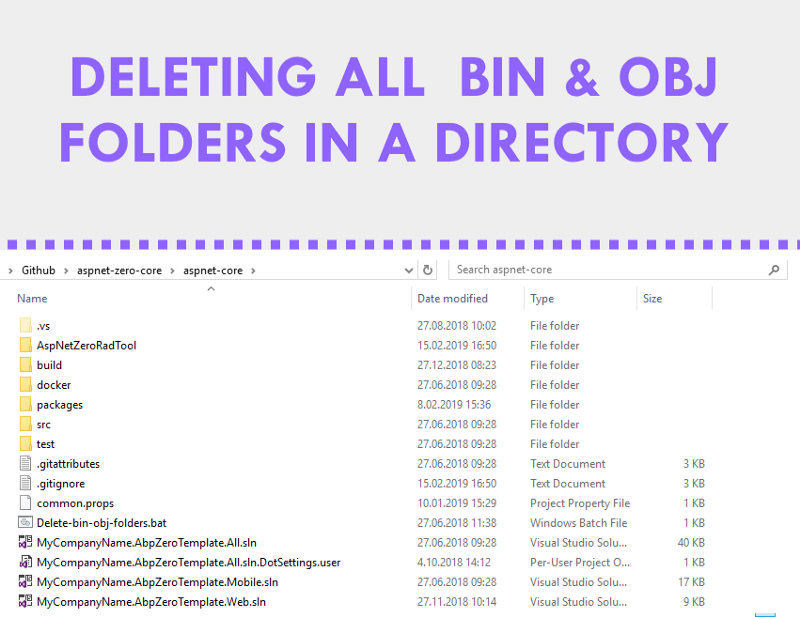 Sometimes it turns out that we have to delete all bin and obj folders recursively in a Visual Studio solution . There’s a built-in Visual Studio feature called Clean Solution but it doesn’t delete them all. This is my way to for deleting all BIN and OBJ folders recursively. It’s a quick tip that saves you to write “npm start” , every time you want to run your Angular project. So I created a Regedit entry that adds a new menu to the Windows context menu. 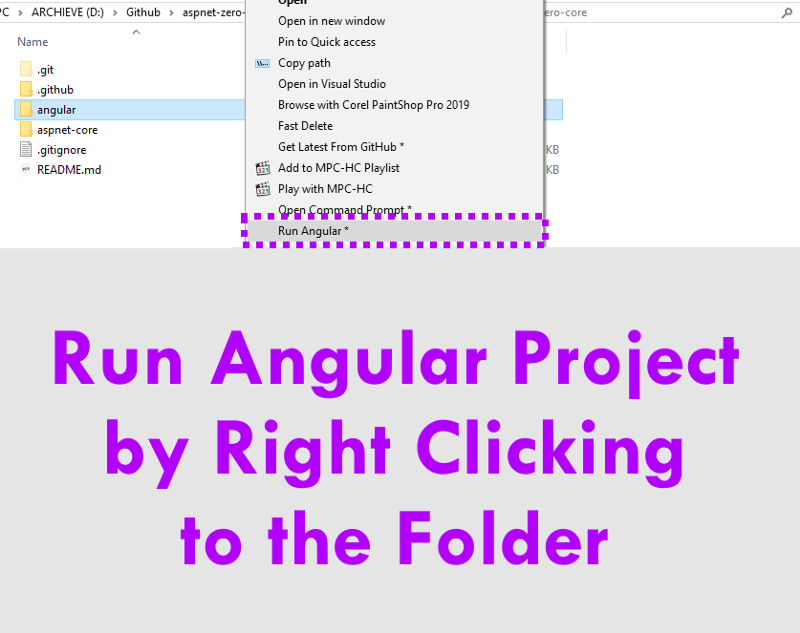 When you right click to the Angular folder, you’ll see “Run Angular” menu item. 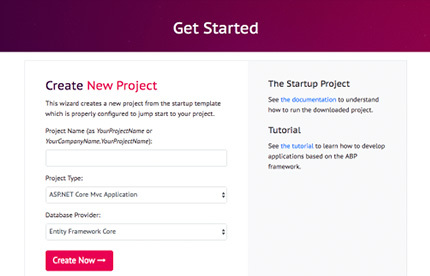 By clicking this item your Angular project will start up. Securing a web application is crucial these days. When it comes to web developers, fixing the vulnerabilities should start from the first floor; from developer himself. You as a simple developer not really need to know all the hustle and bustle of pen testing. 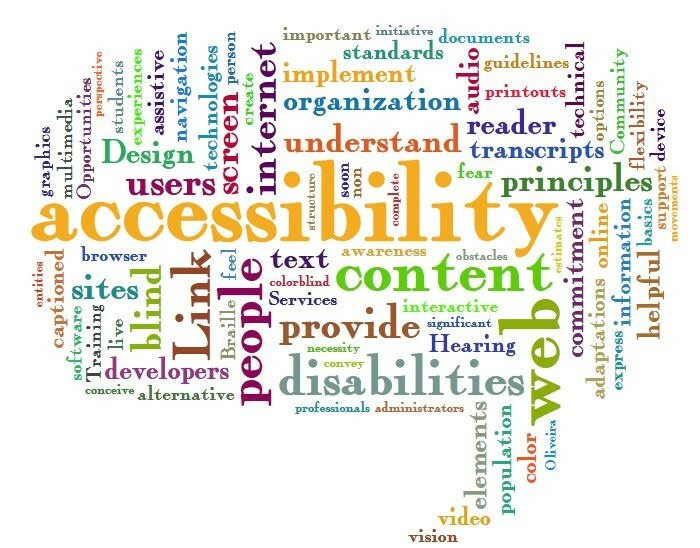 There are several good tools for scanning web applications. 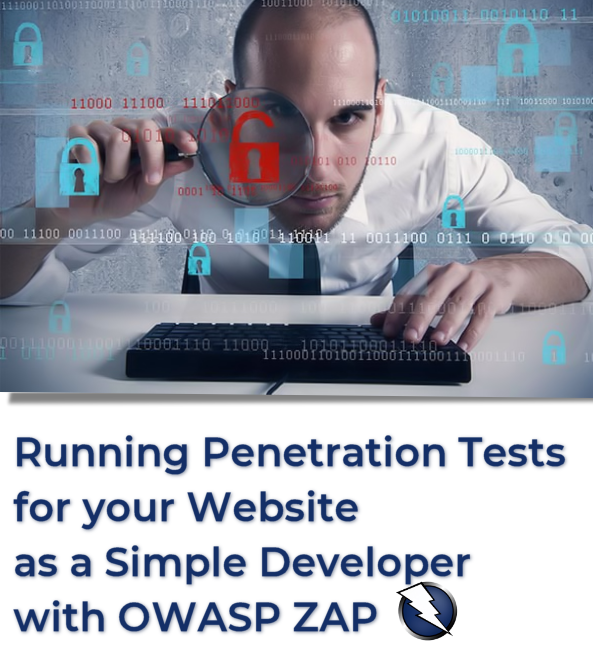 I will show you one of the easiest way to run a web penetration with the tool OWASP ZAP. 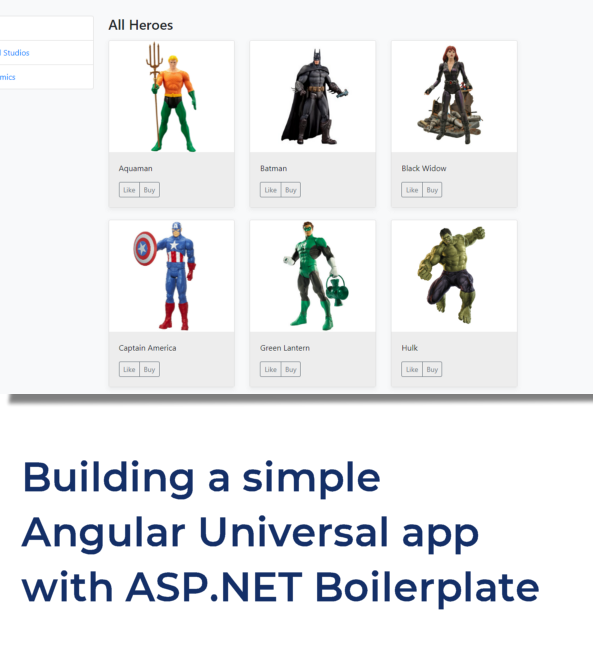 In this article, I will try to show you how to integrate Angular Universal to ASP.NET Boilerplate’s ASP.NET Core & Angular template. Then, we will build a basic application called Hero Shop. 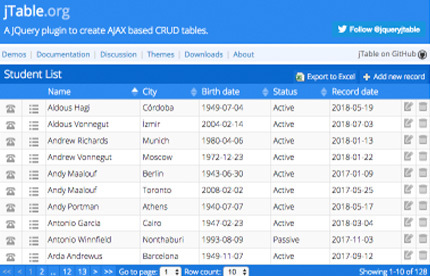 This application will display list of heroes and give you a starting point for your ASP.NET Core and Angular Universal application. 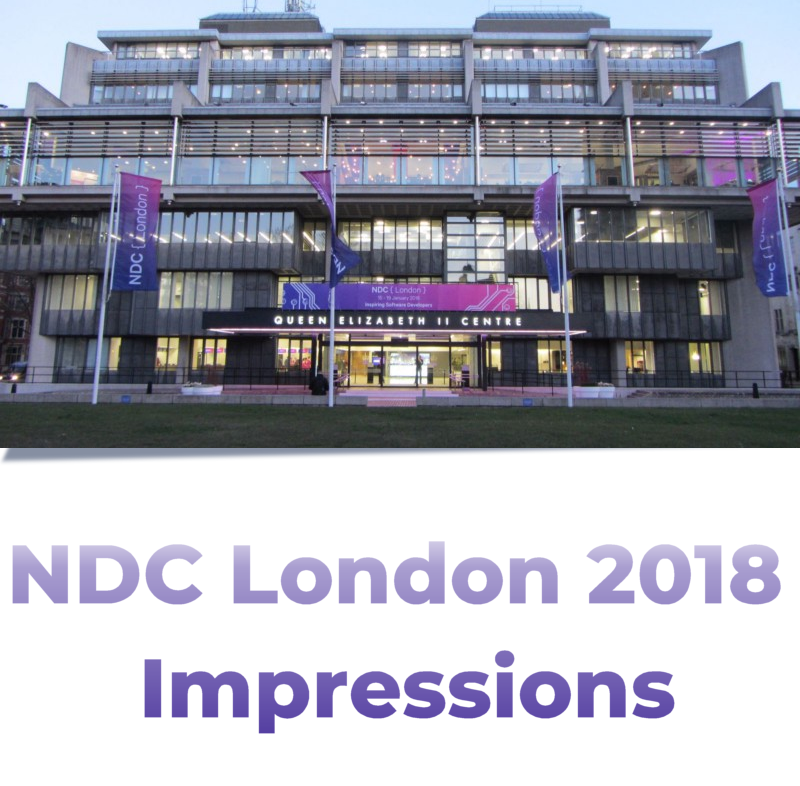 NDC London 2018 Impressions... Been there! 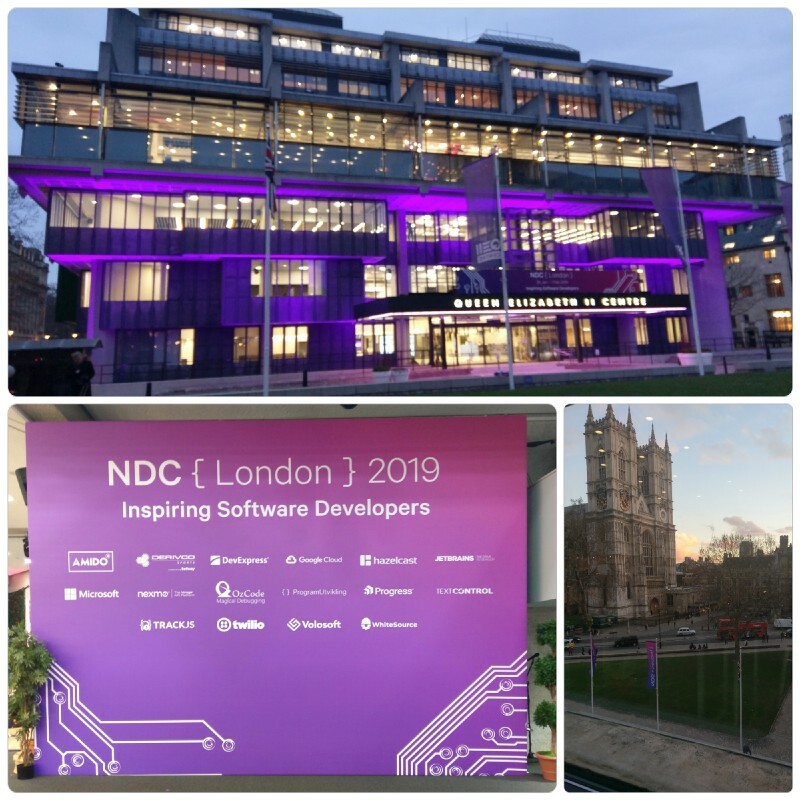 It was an exciting experience for us to be a partner in NDC London 2018 Conference. We had an amazing week in London. About 700 software related attendees from all around the world met together. NDC London is a set of talks for software developers and architects. It’s not only conference but aims to connect people working on the same subjects. 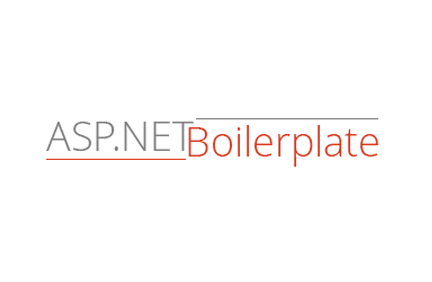 In this article, I will explain how to use DevExtreme components into ASP.NET Zero based applications. 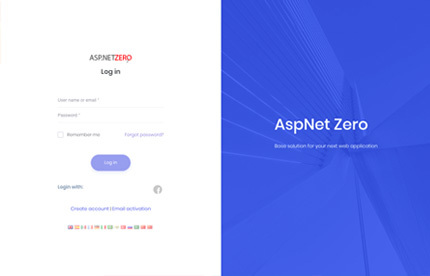 I won’t explain details about how to configure and run ASP.NET Zero. There is already detailed explanation here about that. I will focus how to integrate DevExtreme to project and how to use it. Then I will create an advanced (paging, sorting, filtering) DevExtreme datagrid example. 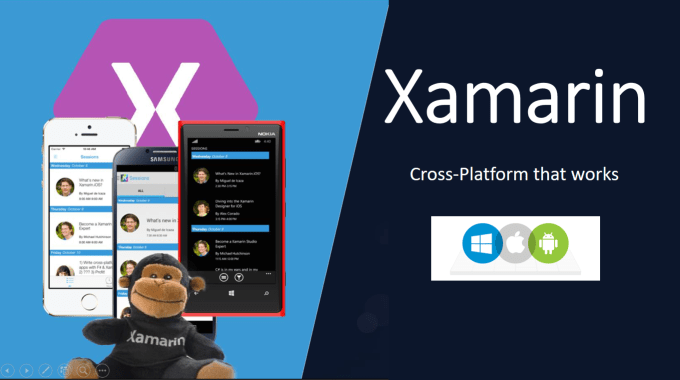 Xamarin is a brilliant idea that overcomes cross-platform development difficulties. It solves dilemmas many developers face when developing cross-platform apps, separate coding languages and UI paradigms. 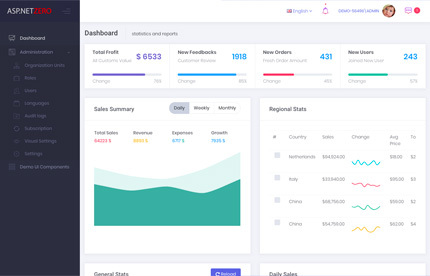 And gives smooth user experiences with native output iOS, Android, and UWP. 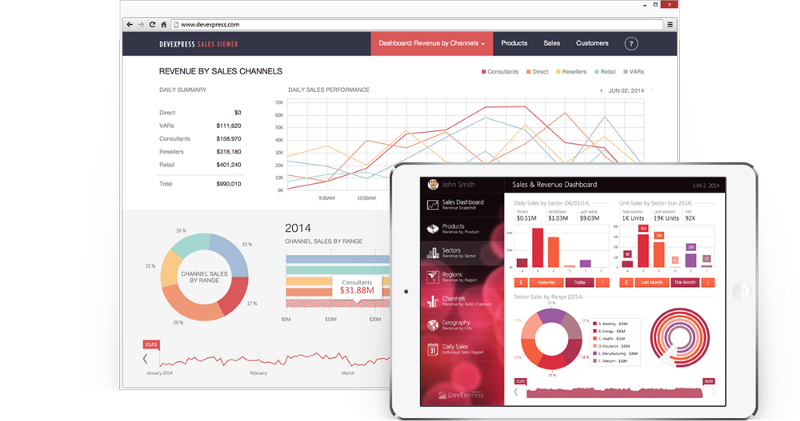 With Xamarin.Forms, interface design for all three platforms can be accomplished within its XAML-based framework. It’s very good to release an app with the max code sharing for 3 platforms. 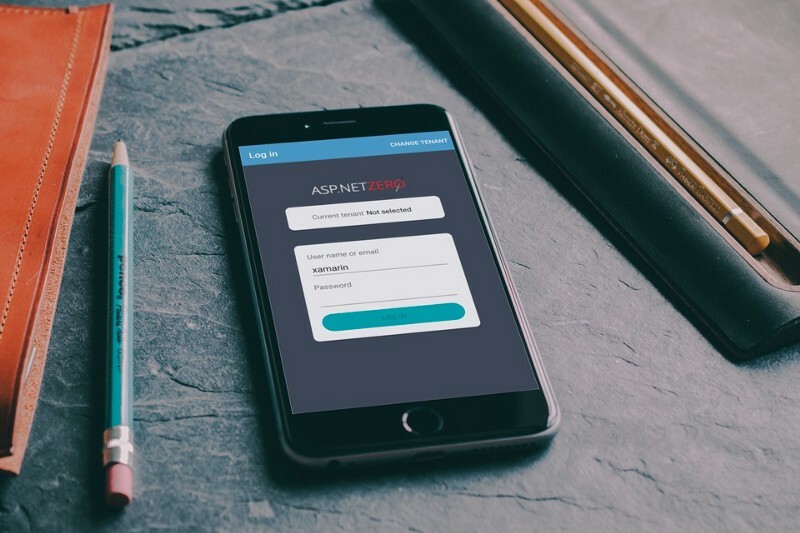 We are proud to release ASP.NET Zero v5.0 with significiant improvements and exciting new features. For those who don’t know what is ASP.NET Zero: ASP.NET Zero is a well-architected Visual Studio solution that comes with full source code. You can take it as the base solution for your next web & mobile application to develop your business code on top of it. In this article, I won’t explain what is dependency injection (DI). 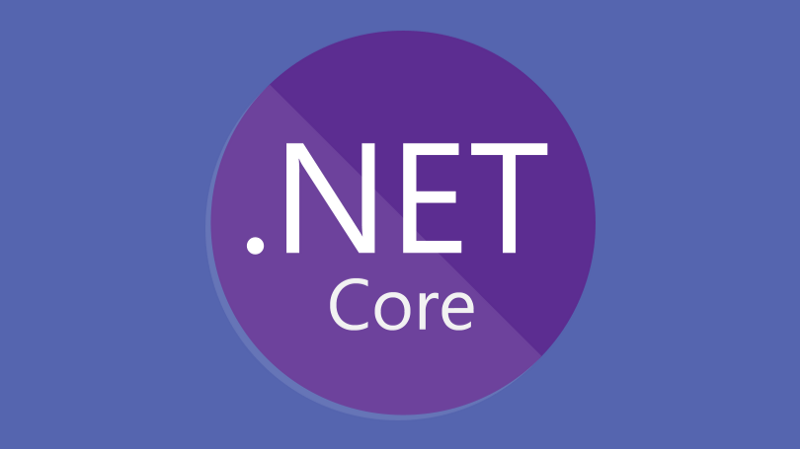 I will try to explain how DI in ASP.NET Core works what can we do with it and how we can use other DI containers (Autofac and Castle Windsor) with ASP.NET Core.ASP.NET Core provides a minimal feature set to use default services cotainer. But you want to use different DI containers, because DI in ASP.NET Core is vey primitive. For example, it dosn’t support property injection or advanced service registering methods. In this article, I will show how to create a web farm on docker with using redis and haproxy, step by step. 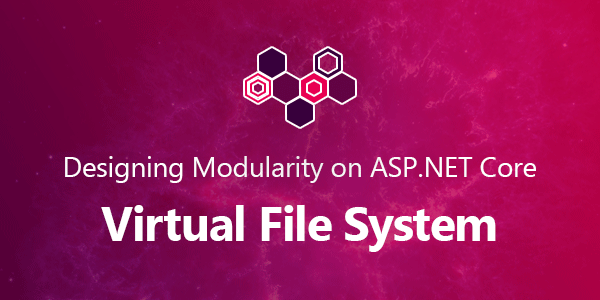 In this sample, there will be a web api project as a web server apps (.net core framework) and a load balancer (haproxy). I will reproduce the web api to test load balancer. 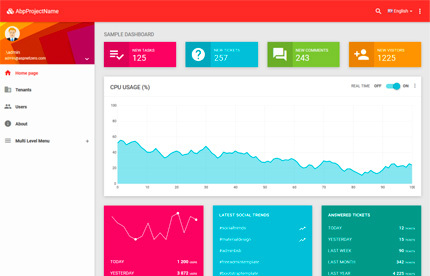 These web api projects will use the same cache server(redis) to sharing data. Finally, I will simulate this web farm on docker. An application framework make writing applications easier. To explain in detail, the framework takes all the complexities of interfacing with the different environment and simplifies them for you. 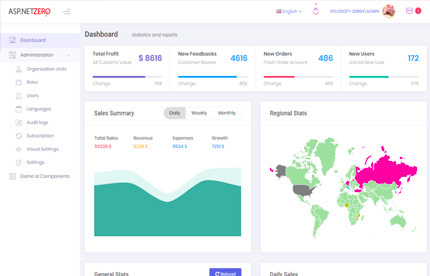 It handles all the non-business-related details for you. So you can only focus your business and save time. We think & act global. Our open source & commercial products are being used by 10,000s of developers from all around the World! Our commercial products are trusted by developers from 100+ countries. Open source projects are getting contributions from anyone wants to join. Global, open & transparent.